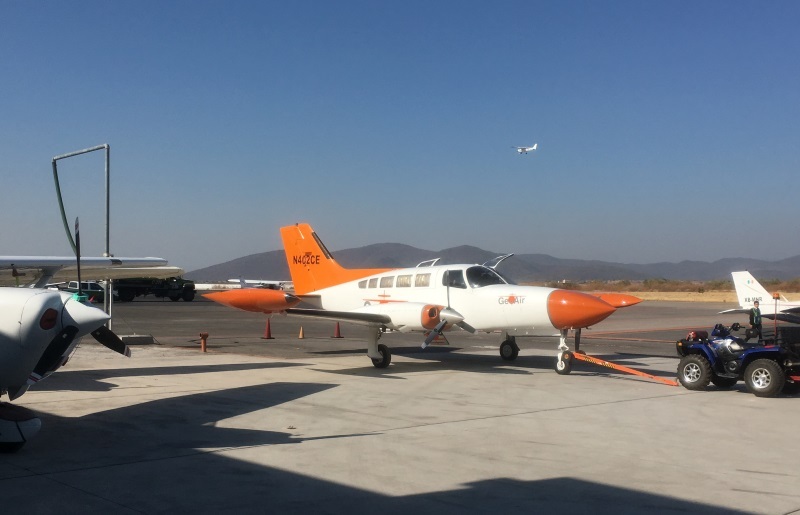 GeoAir is Vexcel’s launching customer of the Vexcel UltraCam Osprey Mark 3 Premium in Latin America. 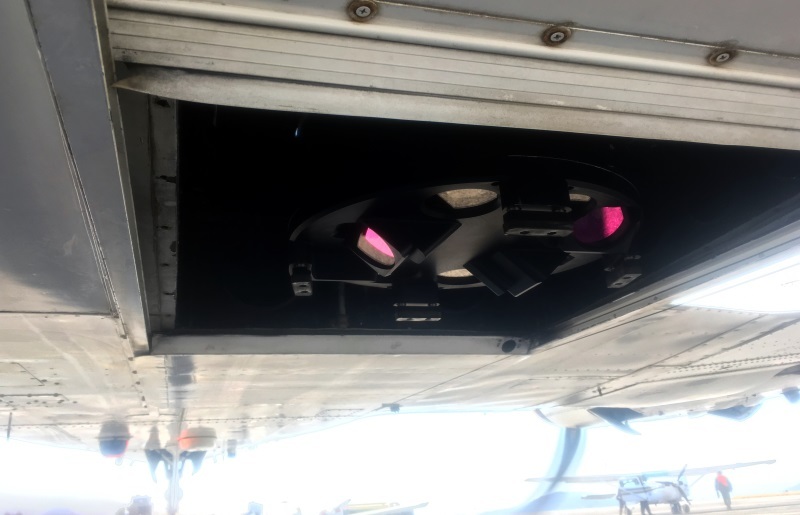 GeoAir bought the first UltraCam Osprey Mark 3 Premium in order to take not only vertical images, but also obliques. 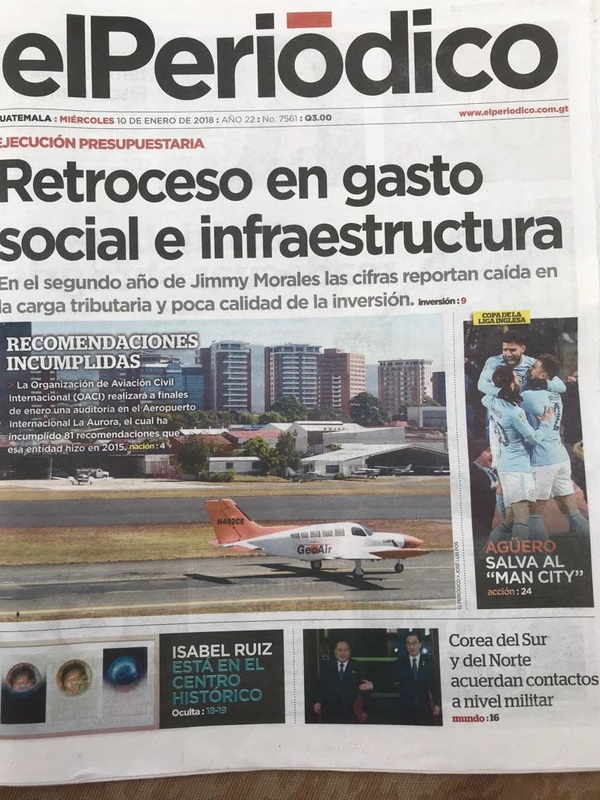 “We executed our first oblique image project also with an UltraCam Osprey of the first generation – four years ago – for a cadaster project of Mexico City. The images were used for 3D city modelling. One year later we flew again for the same client for an extension of the area. Our experience with the UltraCam Osprey was very good, so we decided to go for the newest version of the Osprey. 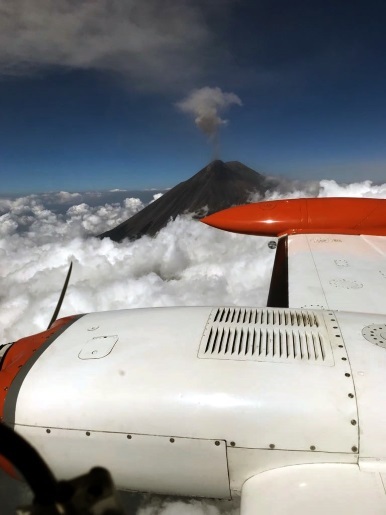 Now, we are ready to cover immediately areas of natural disasters like the two earthquakes which happened last year in Mexico or hurricane damages which occur every year on the Caribbean or the Pacific coast.” says Wolfgang Kost, President of GeoAir. “Our experience with UltraCam cameras is excellent. We bought a total of 4 UltraCams so far among which was also a first generation UltraCamD which took sharp and clear images up to the last use. Vexcel´s support is efficient and human, not only driven by the idea to get the maximum out of their customers.” says Wolfgang Kost. 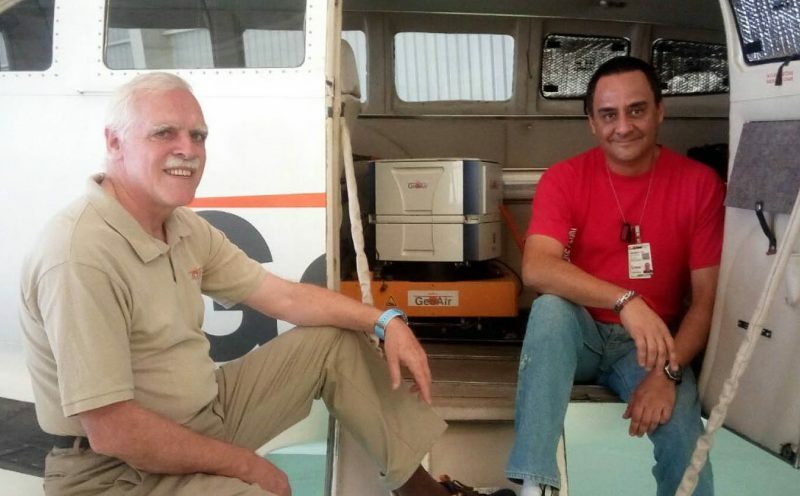 GeoAir is a Mexican aerial survey company founded in 1994. 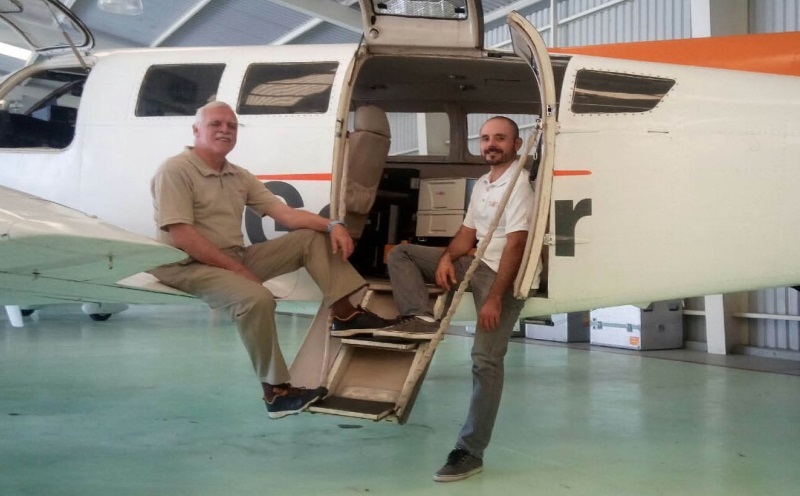 Its main activity comprises the acquisition of digital large format aerial georeferenced images and LiDAR point clouds for photogrammetric restitution, orthophotos, DTMs and DSMs, contours, profiles, volumes, etc. GeoAir complies with international standards of accuracy and quality and has been executing projects in more than 33 countries. The main area of activity is Mexico, Central America, the Northern part of South America and the Caribbean. As a combination of a high performing photogrammetric nadir camera with oblique capture capabilities, the Vexcel UltraCam Osprey Premium is the ideal solution for creating very dense 3D point clouds and DSMs without a LiDAR. The Vexcel UltraCam Osprey Mark 3 Premium is included in our GSD calculator, download here.